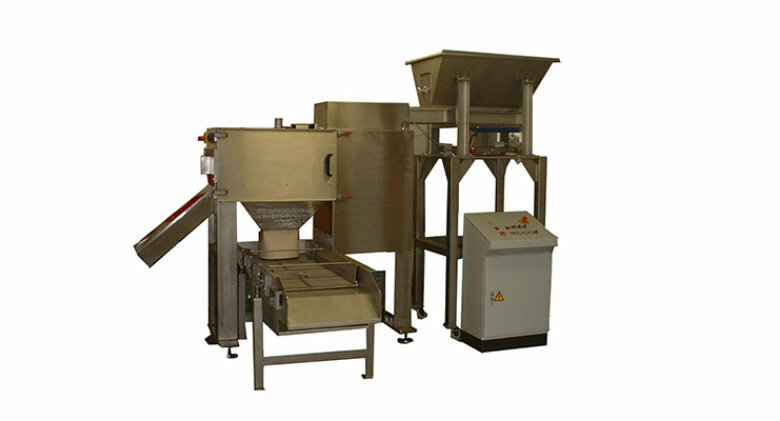 For the clean separation of product from its wrapping material Leu-Tronic manufacture and supply a range of automatic product recovery machines that will rework faulty pouches, sachets, cartons, pods and other wrapped product packs in the event of returns, wrong coding, start-up waste, under/over filling, overdue Best Before Date’s etc. Faulty, rejected packs are inevitable in the production environment; the PACKSAVER range of machines takes away the need of intensive and costly manual operations involved in these scenarios. 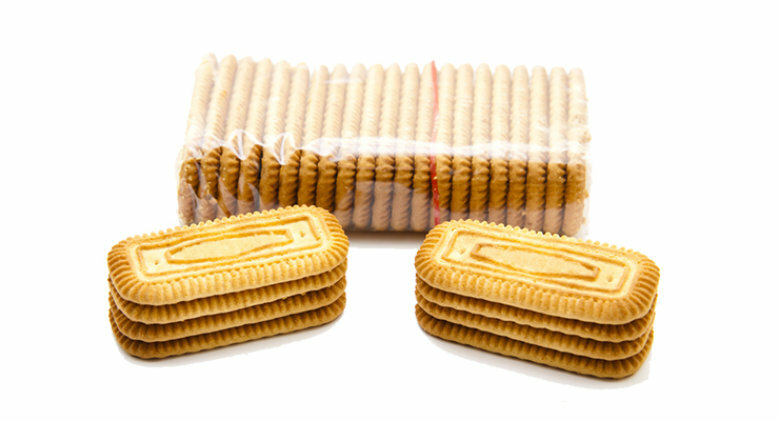 Faulty packs are fed automatically into the PACKSAVER, unique to Leu-Tronic adjustable rotating rails separate the packing material from the product and with additional features, achieves maximum separation results. 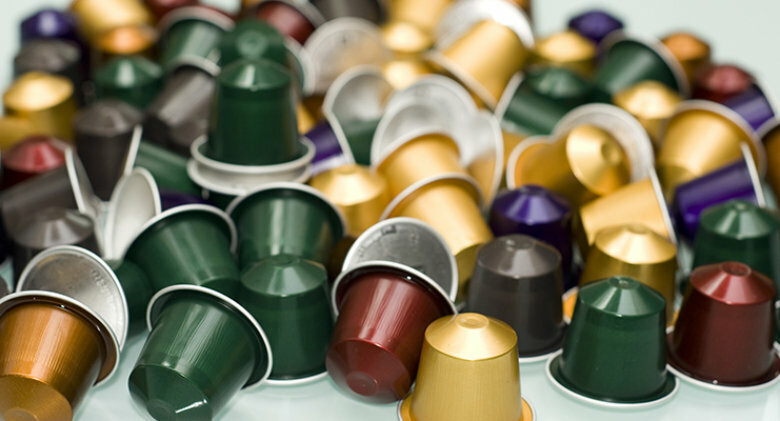 The product can then be reprocessed or fed directly back into the packaging system. Suitable for both food and household products:- sugar, coffee, tea, crisps, chocolate bars, chewing gum, sweets, biscuits, wafers, bread, drinking powders, diet powders, raisins, nuts, flour, soup powders, vegetables, detergent tablets, dish washer tablets, teeth cleansing tablets are just some of the applications seen to date. Capacity of each machine is determined by the pack size, product condition and weight. A guide can be seen below.